James Joyce’s Ulysses is an acclaimed masterpiece, one of the key works of the 20th century. Joyce himself was a peripatetic piratical genius, wandering the world dispensing wisdom and blarney in his white suit and eye-patch. Or so my English teacher told me. I think he was both dull and a bit of a git, but I guess when your face is against the window, there’s no room for reflection. Why did that critical 1920s generation say Ulysses was so good? Well, it was the longest of his books – always a good sign for a magnum opus. He invented an awful lot of new literary techniques – the stream of consciousness, – and reused older ones, like heavy references to older works. So it professed to be about the odyssey, even though Joyce didn’t know that much about it, and nicked his chapter titles from a French author (hence the misspellings of several Greek names). It mixed all these high-end literary techniques, with grubby writing in Irish dialect, so was perfect for playing to the sympathies of the modern English teacher, who was himself often a product of the grubby reading rooms of some rural town, rather than the Victorian teachers who were normally younger daughters of posh families. Finally, it was prosecuted for obscenity, because of the scenes where Molly Bloom fantasises about her lovers and Leopold’s masturbation – and writers love to big something up that’s under attack (see the equally turgid Lady Chatterley’s Lover.) What Ulysses wasn’t notably praised for, in my opinion, was for being any cop as a novel. Story, characters, description, even the puns, all are second-rate , even compared to Joyce’s more readable soap opera that is The Dubliners. Contrast this with the works of Flann O’Brien (born Brian O’Nolan). A contemporary, and protege, of Joyce’s he was in fact a civil servant all his life, and only wrote, under many pseudonyms, as a sideline. His books use the stream of consciousness – but turn it into a comprehensible, first-person perspective, as seen most notably in his hilarious, Gothic masterpiece ‘The Third Policeman’. He uses the trick of nesting, making Matrioshkas of his stories, raising the reality levels the nearer you get to the ‘real’ storyteller, but never letting you know of the authenticity of the experience. He also plays with these levels, crossing the characters over, except where he wants to maintain authenticity – so in his experimental novel ‘At Swim Two Birds’, the heroes and villains of his deepest stories sneak into the level next to them, causing chaos, but never up to the ostensible sub-author, a semi-autobiographical student of literature. He drops references into his books – but they’re either absurd nonsense, parodying Joyce and Eliot, or ones that the majority of his readers could be expected to know. And though, he uses scientific and philosophical thought experiments, anticipating much, more turgid modern fiction, they’re saturated with humour instead of text. He’s a much more commercial writer – because, unlike Joyce, he wasn’t writing for fame (he had to be anonymous, after all), or to develop new techniques, but to entertain. You get this sense most easily from his columns that he wrote, every week for years and years, under one of his many pseudonyms, Myles na gCopaleen. These are witty, local, perfect examples of what a newspaper column should be; from his presumed Mexican grave they conjure up the spirit of Ambrose Bierce, with their perfect acts of creation, their running jokes, the interspersion of created characters who live and die with the whims of the columnist and his correspondents. I’d argue that it’s rare that perfection occurs in the first instance of an art; often, it takes someone who’s grown up in that art to polish and more it to the next step. 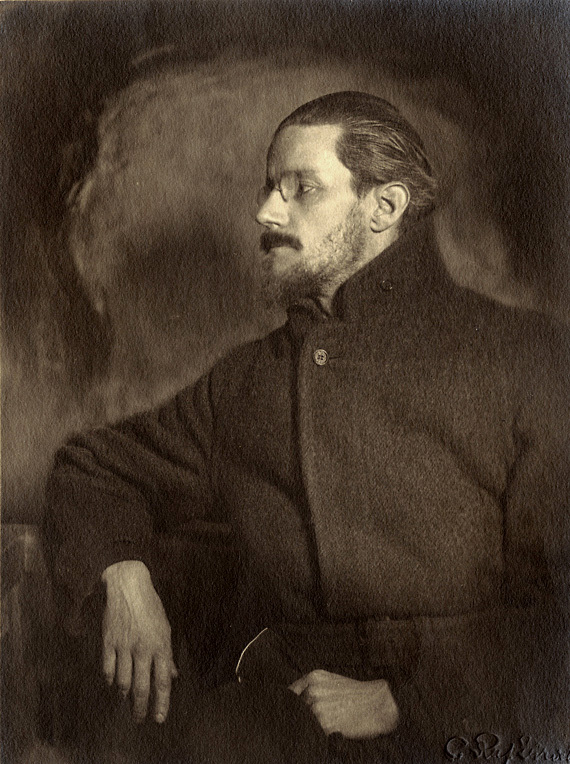 O’Brien took Joyce’s metafiction, his flirting with academia and new literary techniques and punched the po right out of its face. 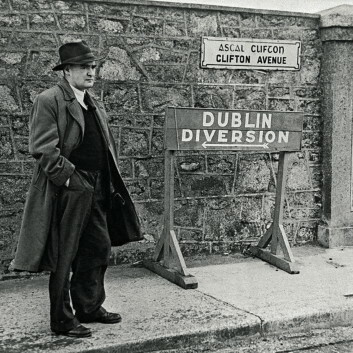 Writing like Joyce’s is just a matter of rigorously applied labour – but writing like O’Brien is craft and genius. Next Post Next post: Ask A Neuroscientist!